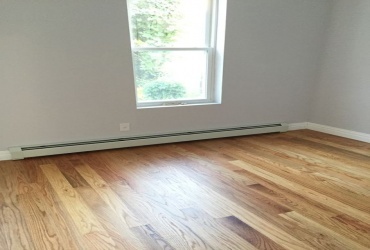 Fully Renovated 2 Family, Brand New Electric & Plumbing Throughout The House. New Windows, New Wood Floors, New Kitchens With Granite, New Stainless Appliances, New Bathrooms, New Boilers & Water Tanks, New Stairs. 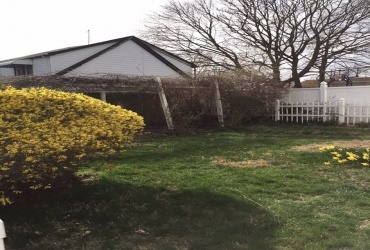 Fully Renovated 2 Family HomeLocated in East New YorkFirst Floor is 2 Bedrooms 1 Bath, Large kitchen, Dining Room, Living Room & Finished Basement.2nd Floor is 3 Bedrooms 1 Bath, Large kitchen, Dining Room, Living Room. 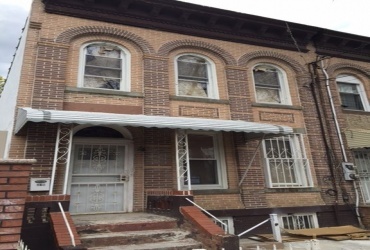 One Home Away 516-279-3117This spacious 3 family house is being renovated. Upon completion there will be a 9 Bedrooms 3 bathrooms, a finished basement with hook up for washer and dryer. 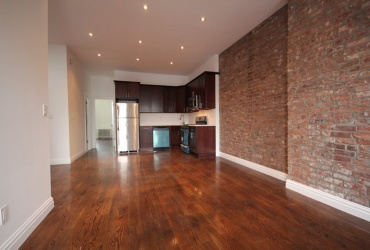 Complete with new kitchen appliances and bathrooms, wood cabinetry and hardwood floors. 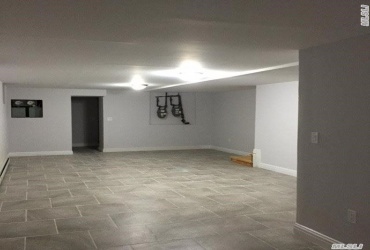 New plumbing and electrical wiring.For this and many more great homes from us please visit our website @ onehomeaway.com. 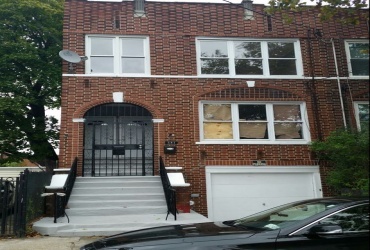 347 Bradford Street is a House located in the East New York neighborhood in Brooklyn, NY. 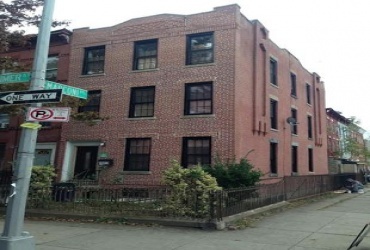 347 Bradford Street was built in 1901 and has 2 stories and 2 units. 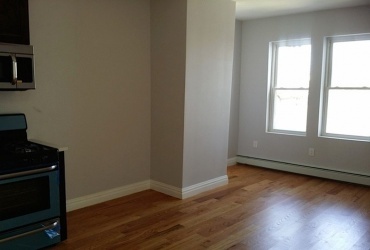 Newly renovated 3 family in Bed-stuy with GARAGE. Call 917-300-0772 for private viewing.